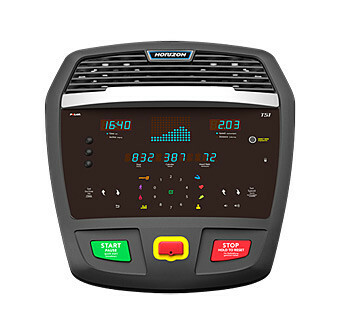 Horizon T5.1 Treadmill sale! only 1 available! 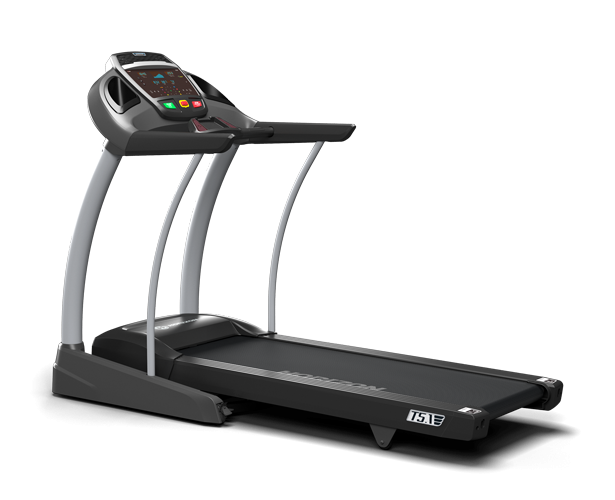 The all New Horizon T5.1 Treadmill is the most popular treadmill in our range. 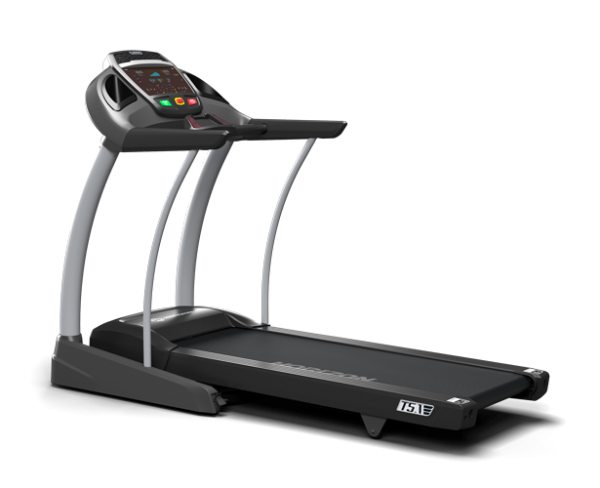 With Features like its Featherlight folding hydraulic system that does all the work for you when you need to lower or fold the treadmill! 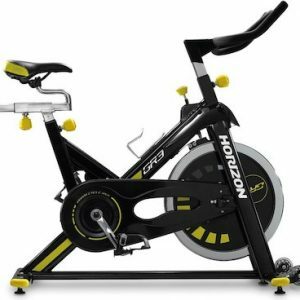 The Sprint 8 Hiit program which is proven to boost energy, reduce body fat by up to 27% and promote lean muscle. 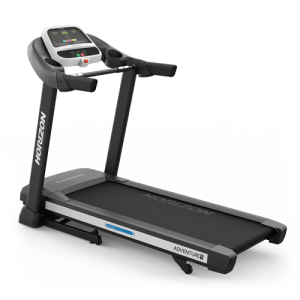 And Variable Response Cushioning system will give you the ideal mix of flex and support that takes all the impact out of your joints when running. 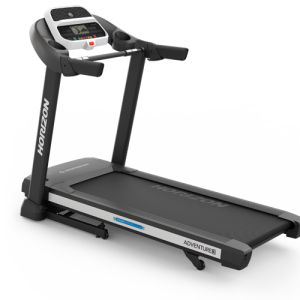 There is no question why the Horizon T5.1 Treadmill is our customers and our favourite treadmill for 2017. FeatherLight Folding hydraulic system with a 76° folding angle and four-wheel transportation for saving space and easy storage. 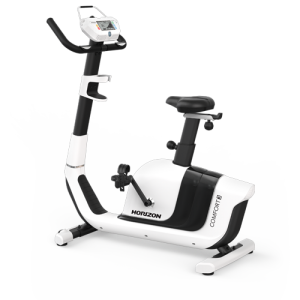 Product Weight 152 kg / 335 lbs.